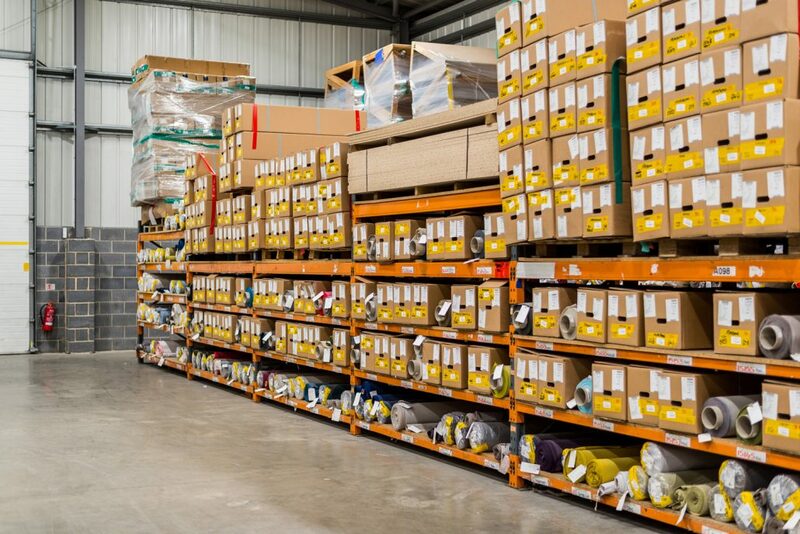 Established in 1980 J Brown Fabrics is a family run wholesaler specialising in fabrics for the upholstery industry. 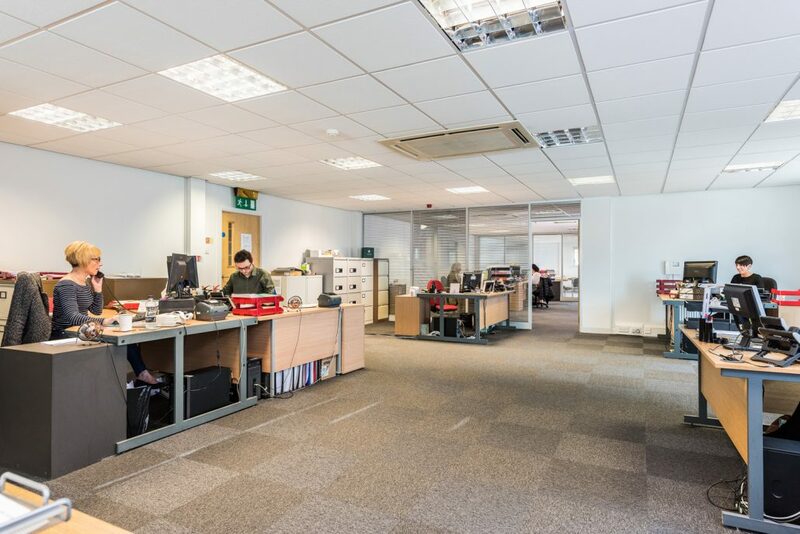 The company distributes products to manufacturers, retailers, designers and the Contract industry in the UK and around the world. Based in Yorkshire J Brown operates from a large purpose built warehouse stocking over 1,300 fabrics and with the emphasis on providing an efficient service. 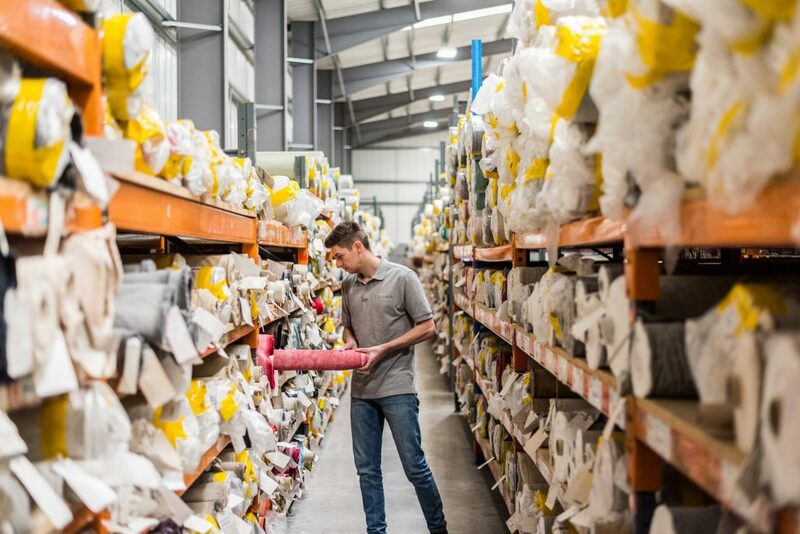 We understand that great customer service is paramount to any company and have a dedicated team who ensure your orders are both quickly & efficiently dealt with. 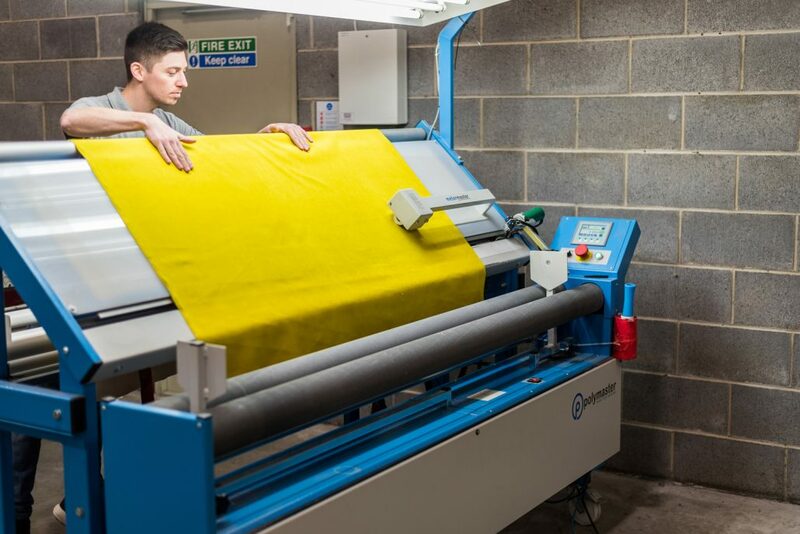 With an extensive knowledge of the textile industry we source fabrics from different mills around the world and now offer a comprehensive range that allows us to supply every area of the furniture industry. 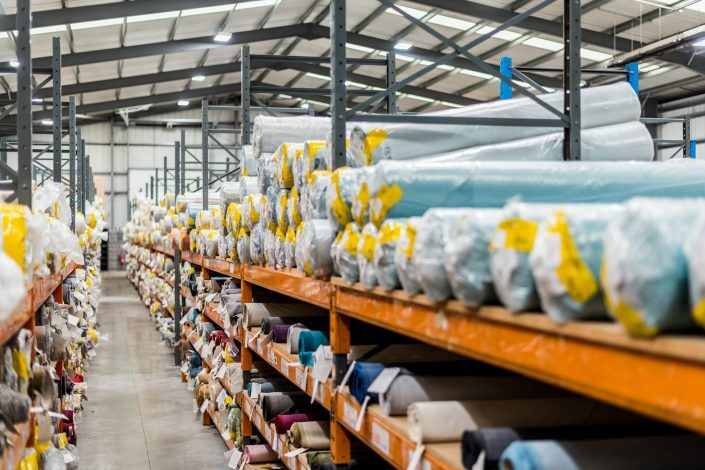 We work closely with our suppliers to ensure quality is of the highest level and together with our design team this allows us to offer fabrics with the most up to date colour palettes.